Provide comfort for the family of Zar'Reya Cooper with a meaningful gesture of sympathy. 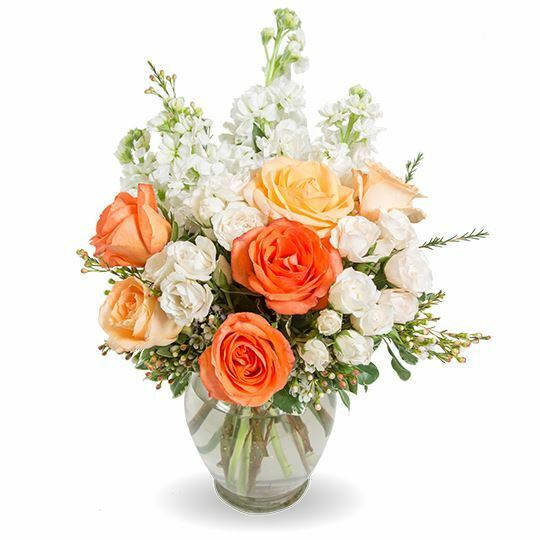 To send flowers to the family of Zar'Reya Denise Cooper, please visit our Heartfelt Sympathies Store. We encourage you to share any memorable photos or stories about Zar'Reya. All tributes placed on and purchased through this memorial website will remain on in perpetuity for generations. Sodexo Team sent flowers to the family of Zar'Reya Denise Cooper. May the parents of Baby-Girl Curry be comforted in knowing that her death is not her end. The Bible promises that she will live again. (Acts 24:15) In the past, those who were resurrected were reunited with their family and friends here on earth. This will also happen in the future because those who are brought back to life on earth will have the opportunity to live forever and never die again. (Psalm 37:29) When God's Kingdom rules over the earth and his will is done on earth, the world will be very different from the one we live in today. (Matthew 6:9-10) There will be no war, no crime, and no sickness. (Isaiah 33:24) We pray that God's will is done on earth very soon! Sodexo Team purchased flowers for the family of Zar'Reya Cooper.